The appointed venue for this year’s award ceremony is the Theatre Museum of La Scala, one of the most iconic and attractive spots of Teatro alla Scala, where for the first time, this April 17th, the award ceremony will be celebrated. 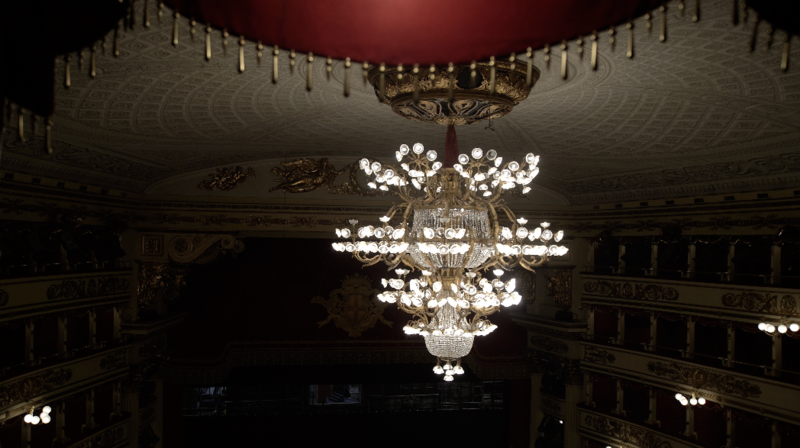 The magic of light: 2450 light bulbs are required to achieve the magical spectacle of La Scala’s shows. And 134 years have passed since Edison first brought electricity to the city of Milan and to Teatro la Scala. This collaboration with THE DESIGN PRIZE at La Scala Theatre Museum, strengthens this memorable bond which is now enhanced with renewed energy.